Holy, hello! Sneaker wedges are around for 2014…sorrrrrry I’m not sorry. Love them. Might as well embrace them, girls, because they really are a jewel of comfort you could live in. I can’t lie to you. These by Koolaburra just landed in my inbox and the pastel below is an update to the style SJP wore last year, the Preston…introducing the Preston II! It’s a mid-cut sneaker that comes in Easter-like colors (which will be out annnny minute now! ), so it’s sporty, yet femme. It’s so comfy with padding and a 2 1/2 inch hidden wedge, so it’s just the right oomph you need. At $185, hey, I’d pay it. Remember how I said you’d live in them? 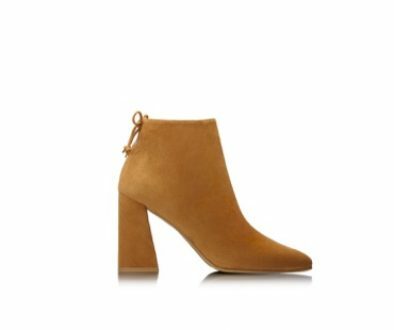 These below are the Charlie and they’re hot, hot, hot. Annnnd going once…hurry before they’re all sold to me! They’re returning from last spring, they’re so popular. 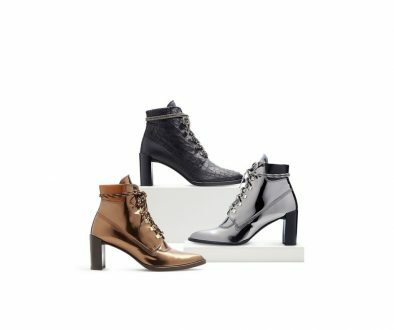 In black or coffee, I adore the metallic snakeskin accents on these. I can’t wait to work on this post-baby body to get back into my cutoffs, my fav way to wear these wedges! Yesssss, let’s do this, girls. 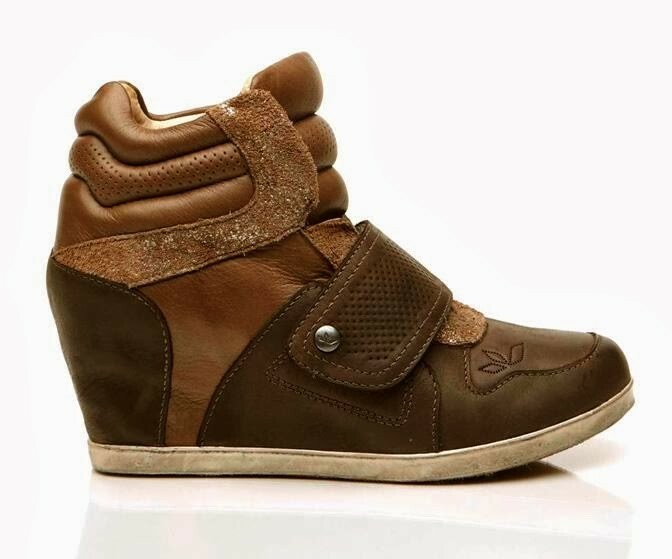 Share the post "Sneaker Wedges for Spring"